The Bayreuth Festival is one of the most prestigious musical events in the world. The passion and fervour it instils, year after year, makes it absolutely unique. 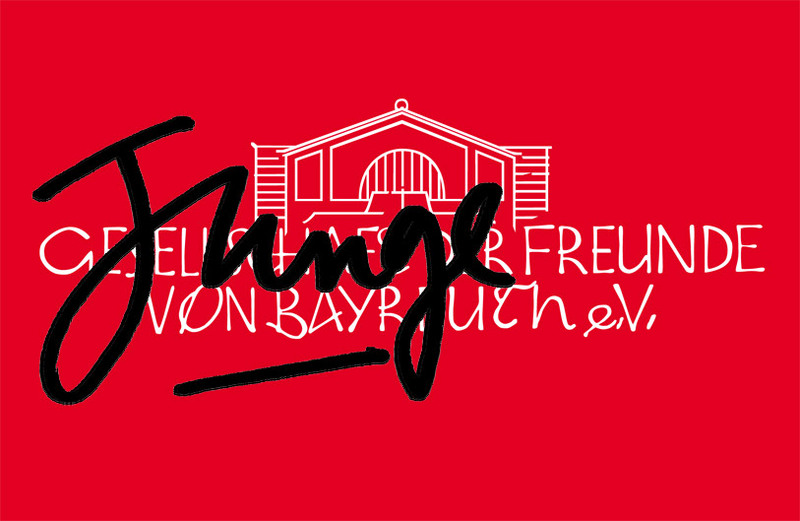 Without the Society of Friends of Bayreuth, there would be no Festival! 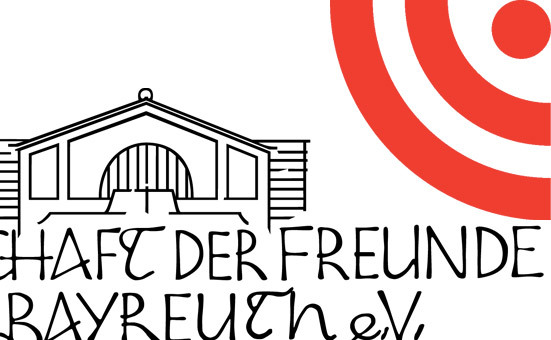 Since 1949, The Society of Friends of Bayreuth has ensured the longevity of the Festival, thanks to the support of its 5,300 Friends and numerous sponsors. The Society gathers enthusiasts of Wagner and his heritage from around the world – people and companies who are keen to perpetuate and constantly reinvent his grand tradition. The financing of annual productions of the Festival. 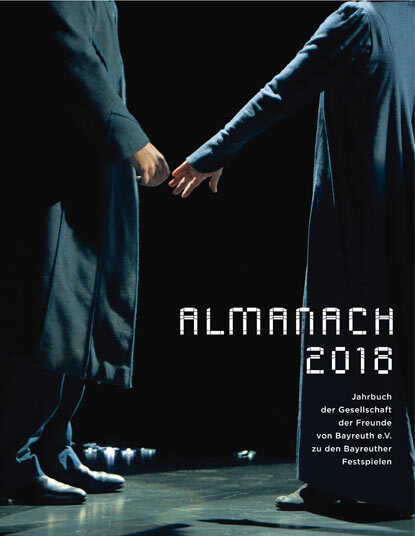 Join us to preserve Bayreuth’s unique magic. I am already a Friend!